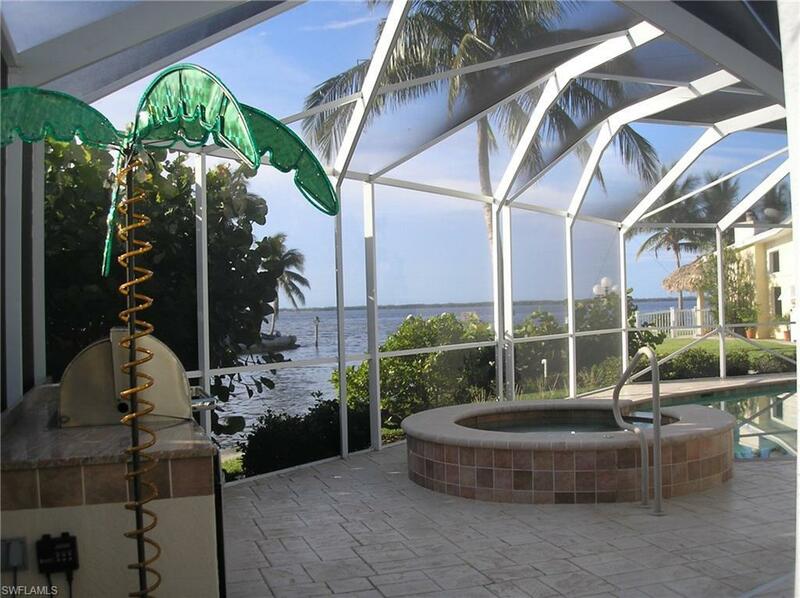 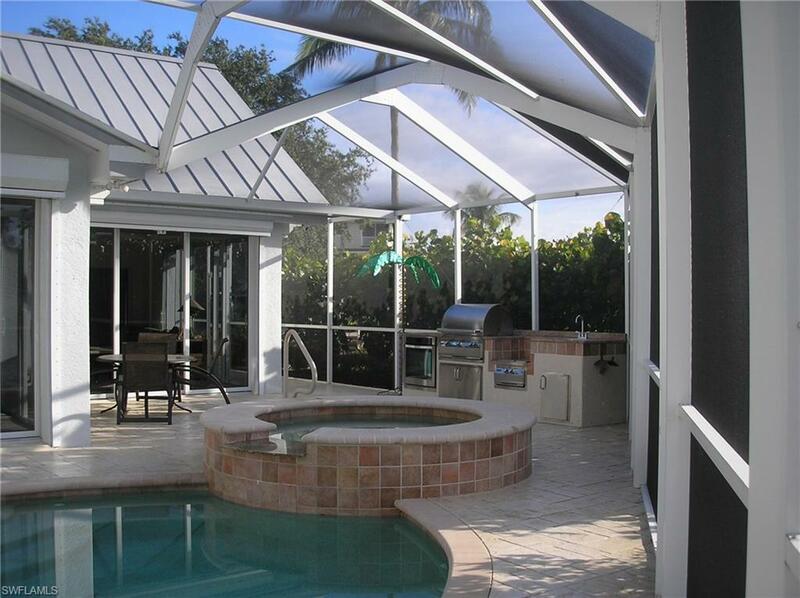 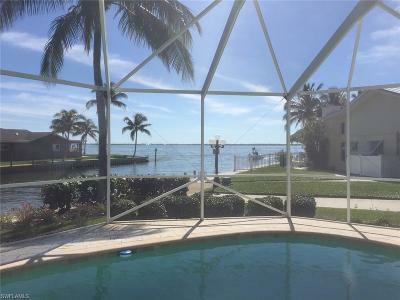 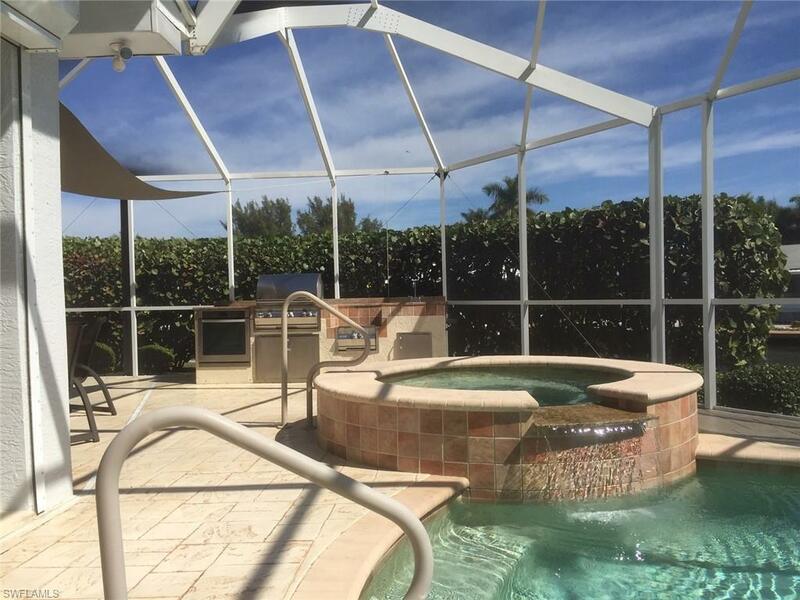 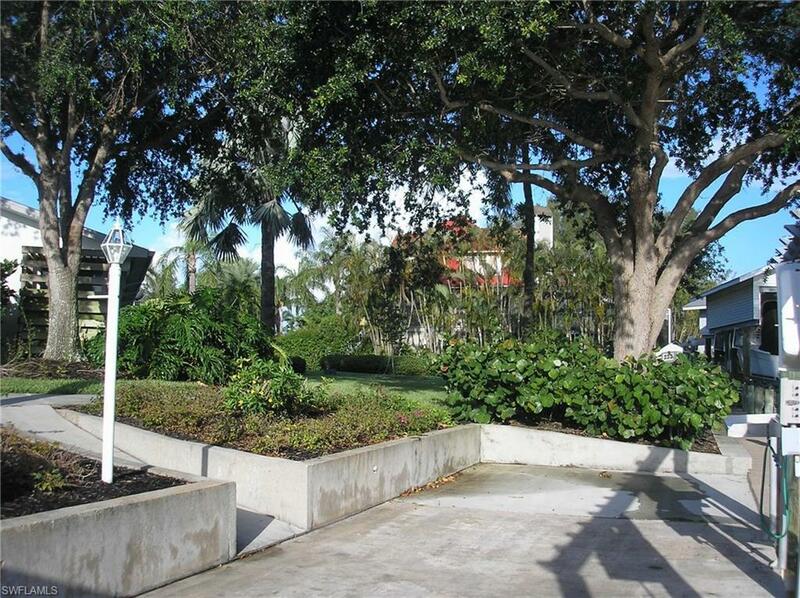 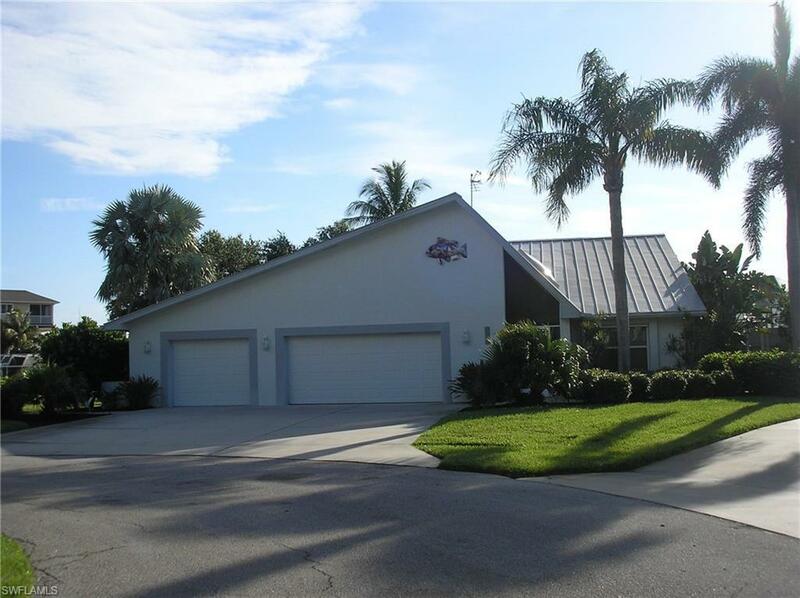 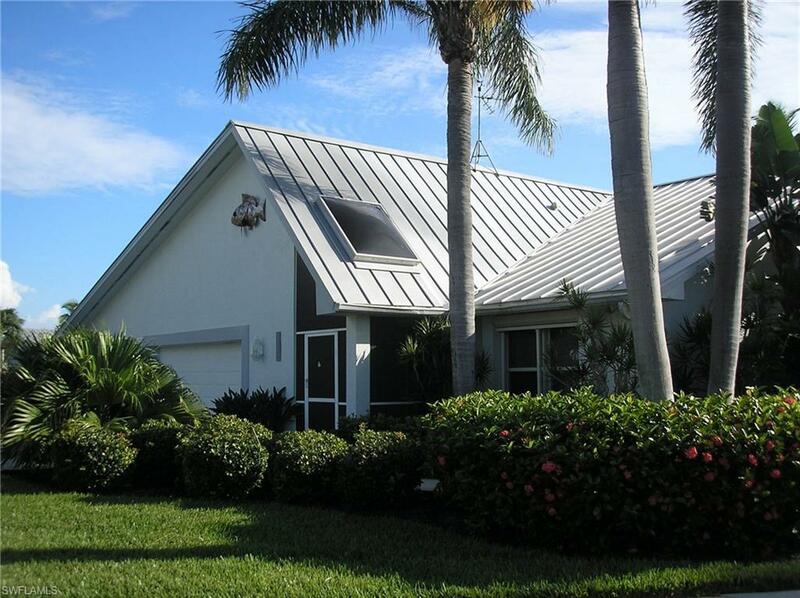 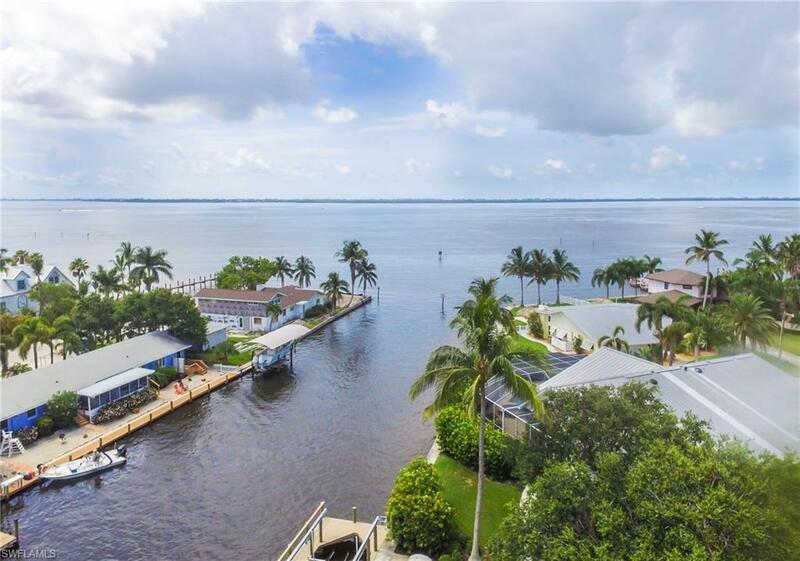 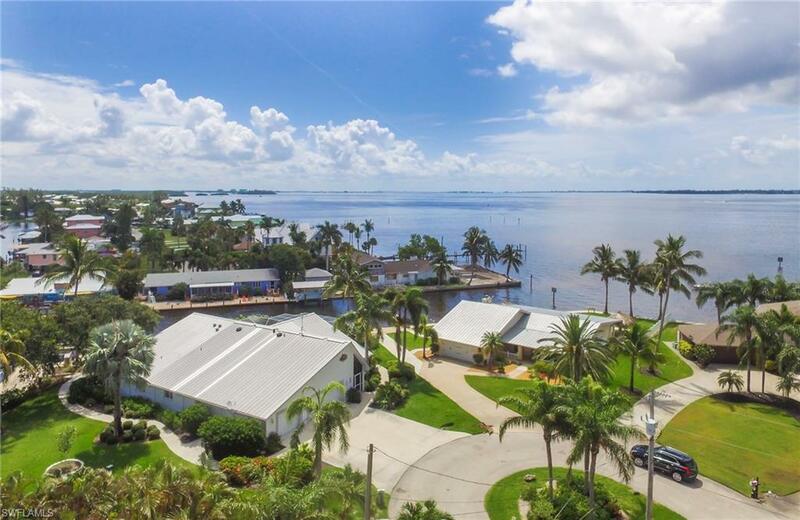 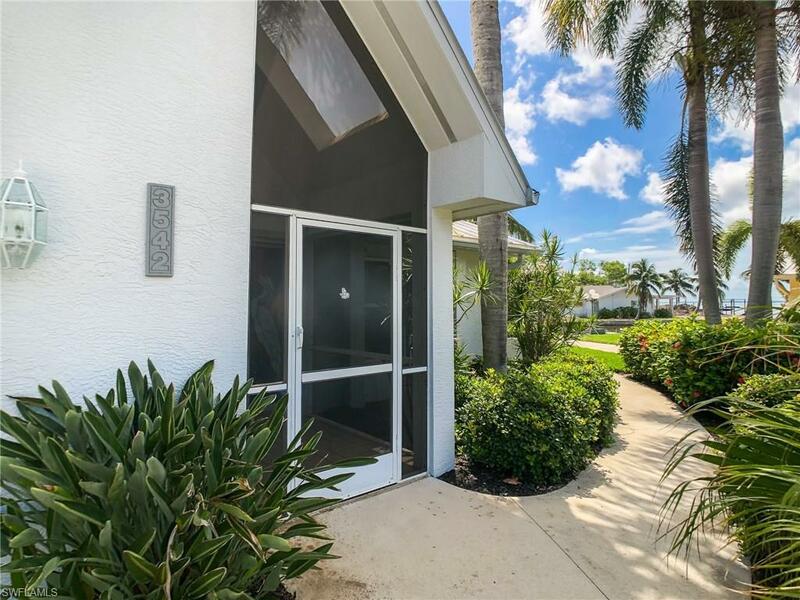 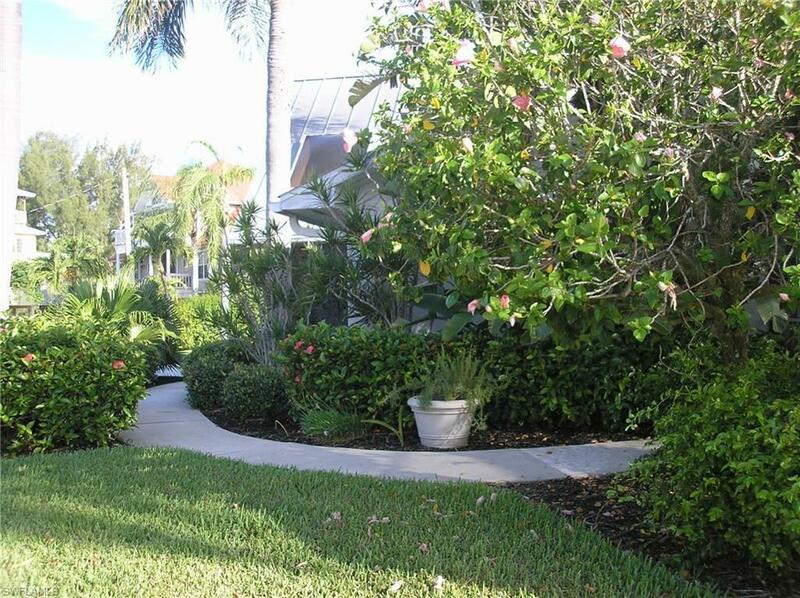 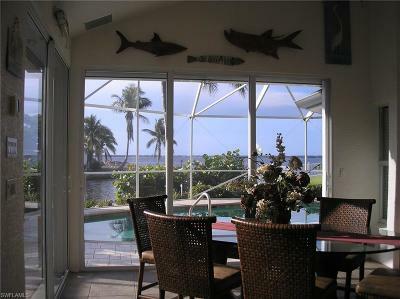 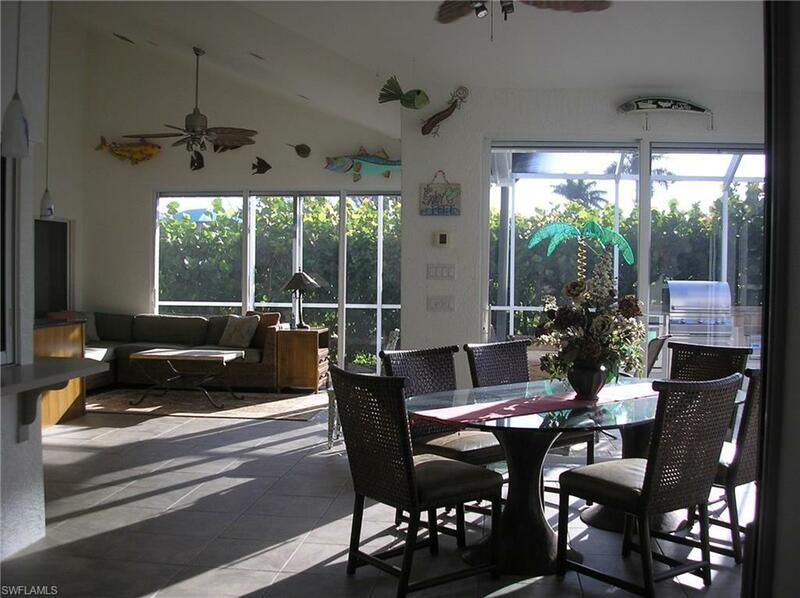 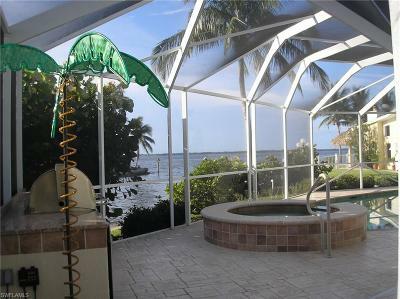 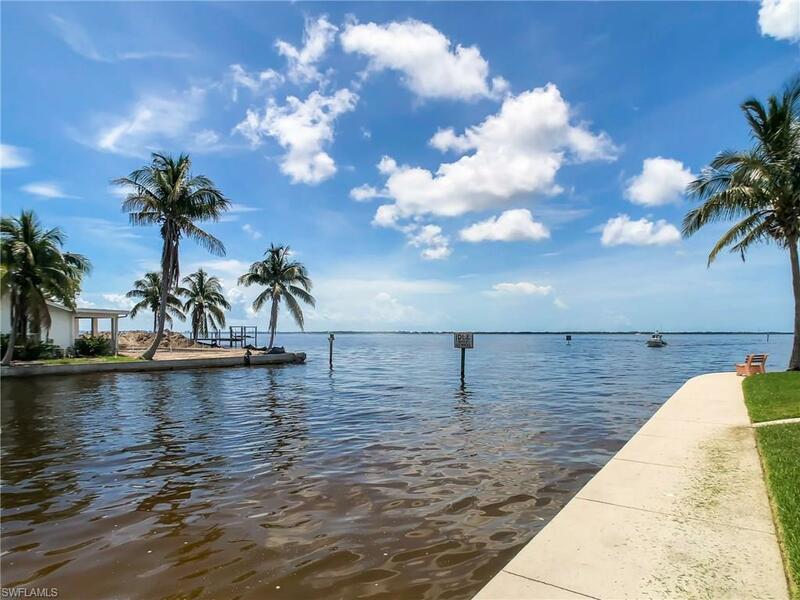 Large pool home sits on a lot and a half with view of Pine Island Sound, quick 2-3 minute access to ICW and 10-12 minute access to the Gulf of Mexico. 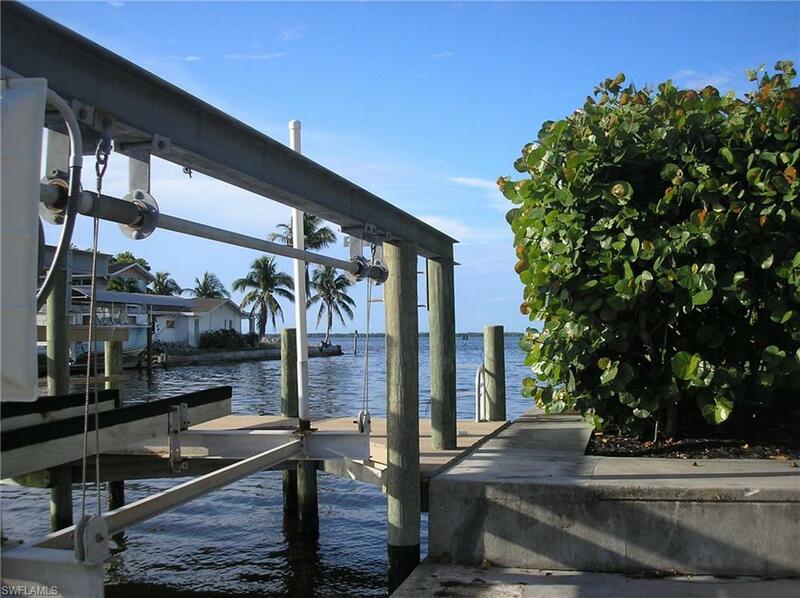 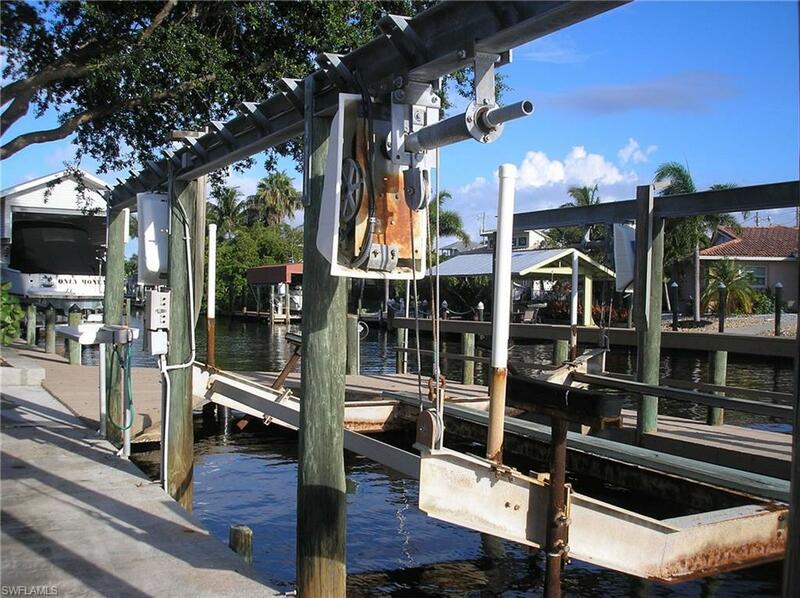 Sea walled with a #30, 000 and #8, 000 boat lifts. 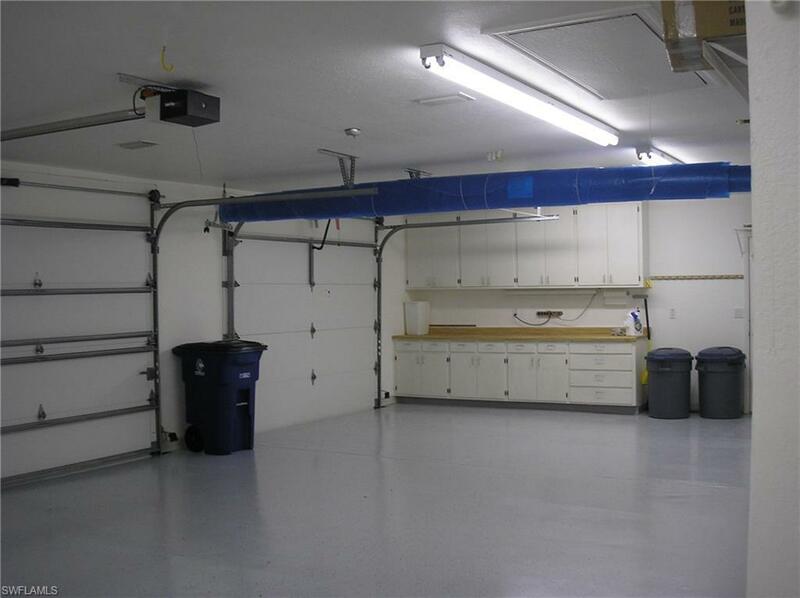 Large finished A/C three car garage. 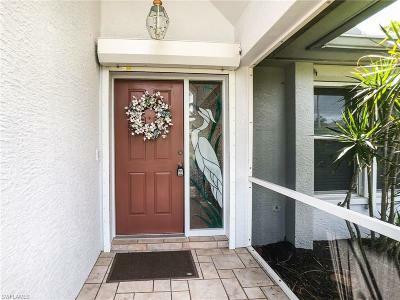 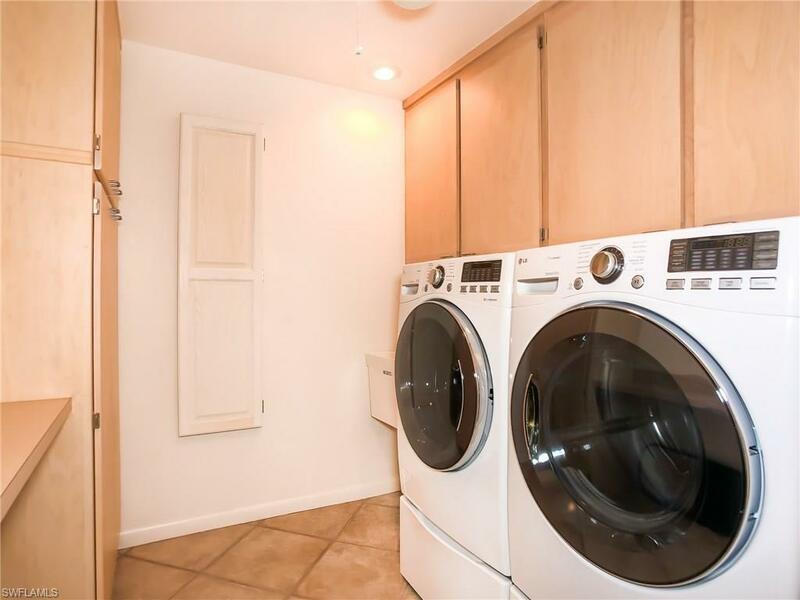 This three Bed Room three bath home plus a Den ( 4TH BR) has plenty of room for family and friends. 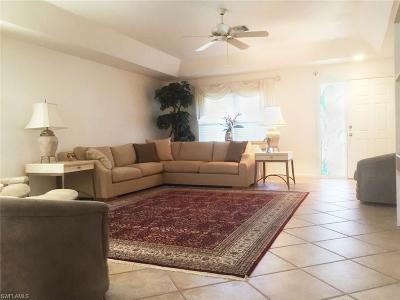 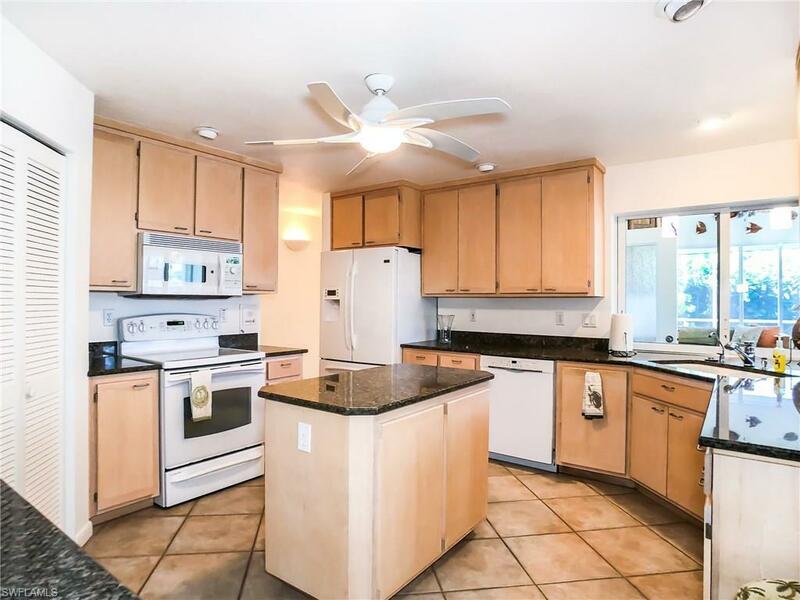 Living Room, Family Room with Wet Bar, Formal Dining Room and separate d kitchen eating area. 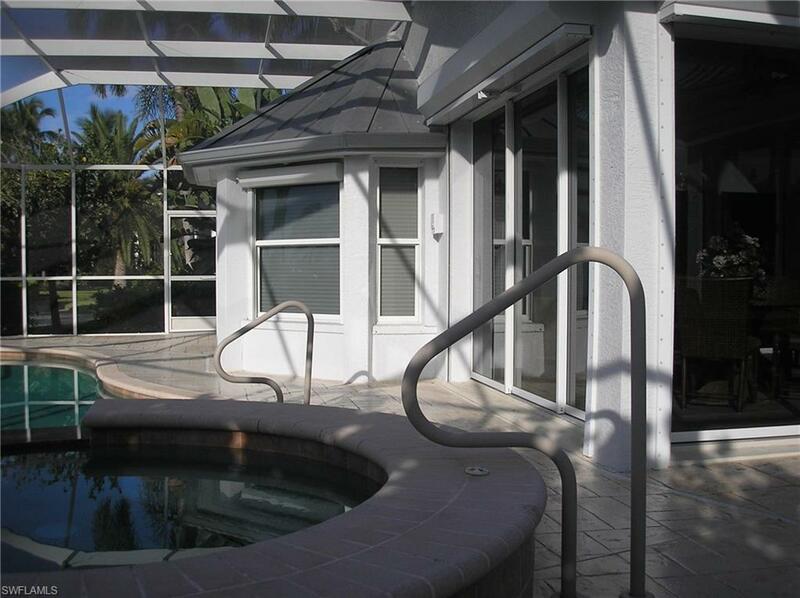 High Impact Glass and Roll Down shutters. 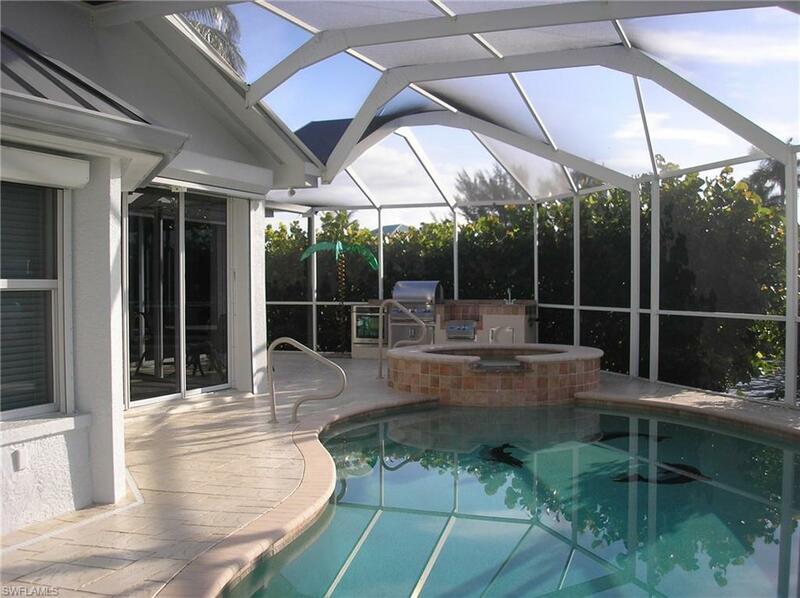 Enjoy outside with the Outside SS Kitchen in the screened in pool area. See Virtual Tour ABOVE. 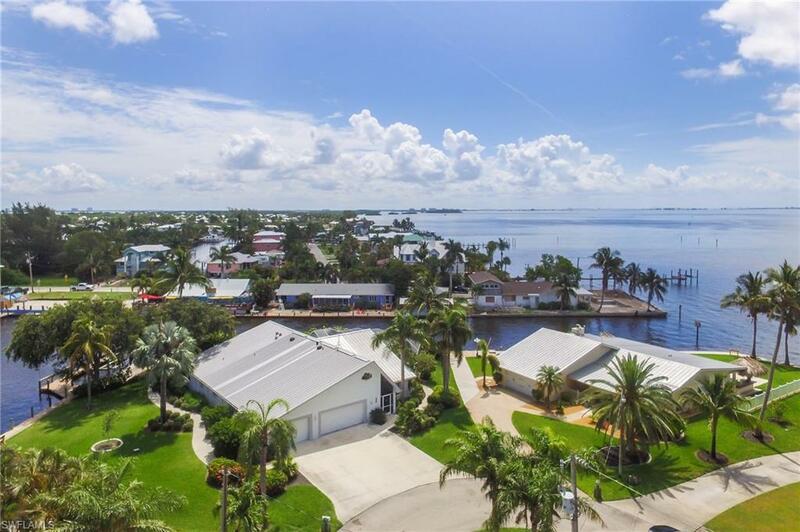 Landscaping is outstanding on this property IF you enjoy fishing, boating, shelling and entertaining....look no more...this is it.